Crimtan Video, Mobile advertising network details. 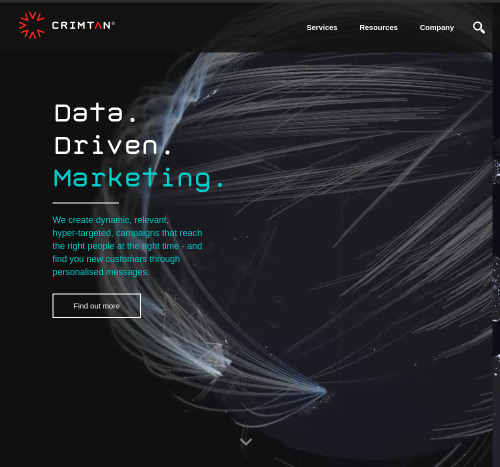 Crimtan is a Data Driven Marketing Platform that combines unique advertising rules in order to achieve amazing results. Crimtam works globally and their team of programmatic, technical marketers is spread across 3 continents. Activate - Crimtan’s traders share the data and multiple strategies to help you build your success. For additional information before registering in the Crimtan platform, see the Information section to find out what Pricing Models they offer, which are their Targeting Options and Advertising Formats.